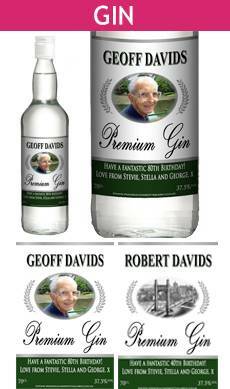 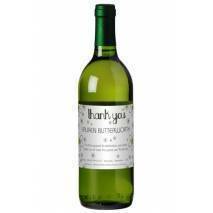 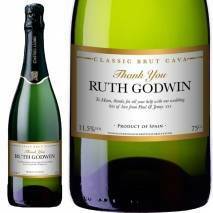 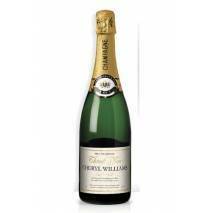 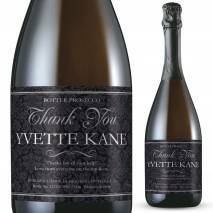 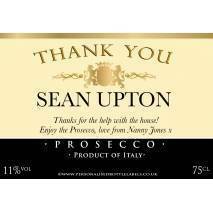 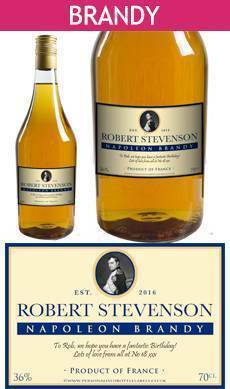 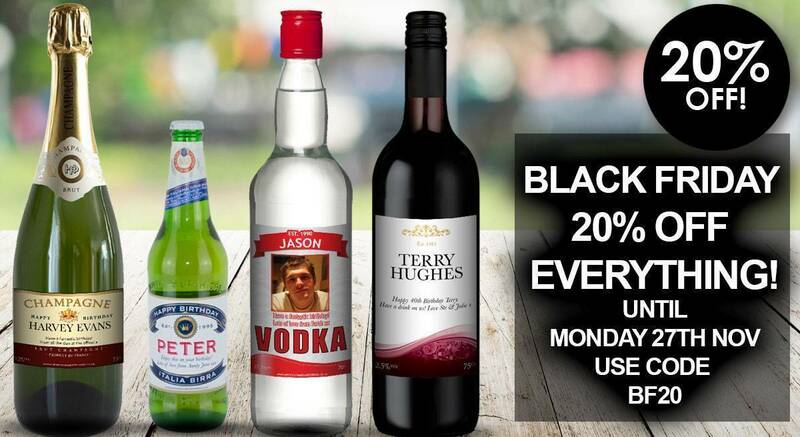 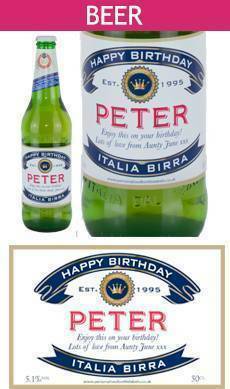 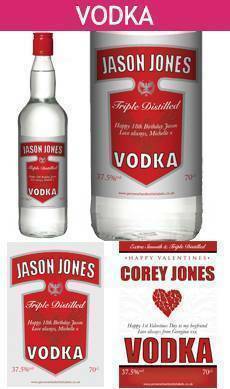 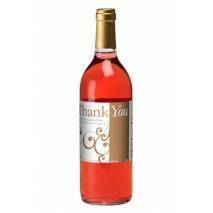 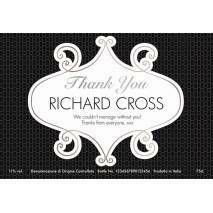 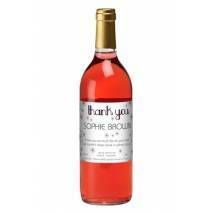 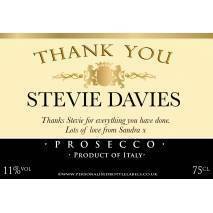 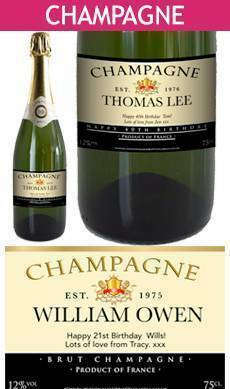 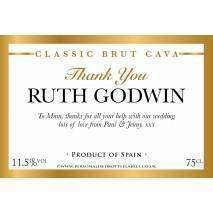 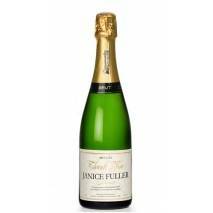 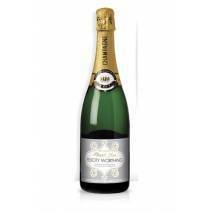 Personalised Thank You Bottle Labels, Alcohol and Gifts. 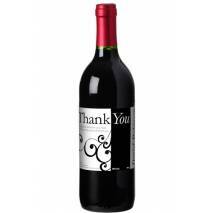 There’s never enough ways to say: ‘Thank You’ when someone has helped you out, so why not go for something totally unique they’ll have never seen before? 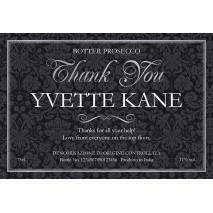 Our Personalised Thank You Labels are everything you need and more: perfect for taking gifting to the next level. 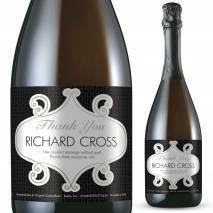 With our live label preview you’ll be able to make the little tweaks that make all the difference so that when your bottle lands on your doorstep it looks like a total masterpiece. 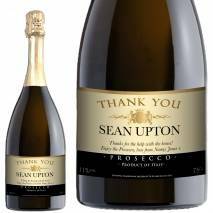 If you’re stuck for a way to say: ‘Thanks’, then look no further than our Personalised Thank You Labels: the best gift known to man.